Motor City Match is a new partnership developed by several entities working towards uplifting strengthening the economy of Detroit. The program strives to unite aspiring entrepreneurs and expanding businesses with real estate and prime locations in Detroit to optimize their opportunity for growth and success. The Economic Development Corporation (EDC) of the City of Detroit first reached out to Media Genesis in 2015, desiring to establish a stimulating web presence and refine a long-term marketing strategy for Motor City Match. The process started with thorough market research and custom logo design, and further expanded into the development of print collateral, such as business and post cards, brochures, posters, window decals and more. The new website was designed to highlight the program’s perks and encourage all interested prospects to submit applications. One of the site’s key features is an interactive map – homed in on the many districts of Detroit – that displays options for all available locations and buildings. Round 1 of the Motor City Match program was recently completed, and the dispersion of grants to qualifying businesses has been initiated. 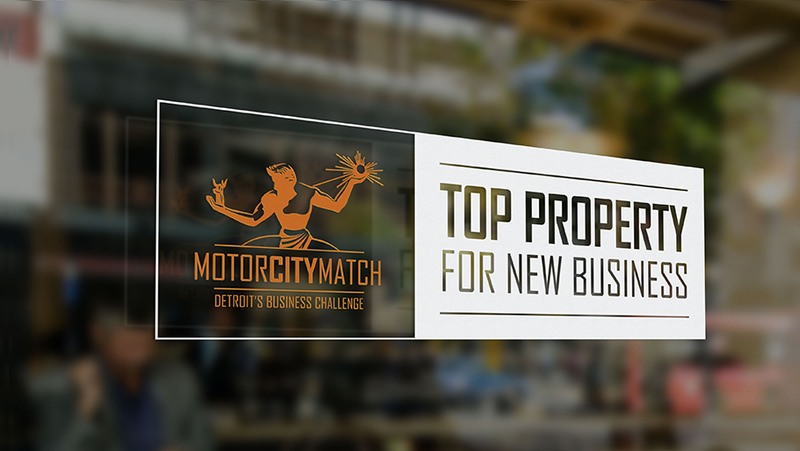 The Detroit partnership plans to build on this success, and will continue to work closely with Media Genesis on developing event and building signage, website enhancements to support the program’s increasing popularity, and video production.